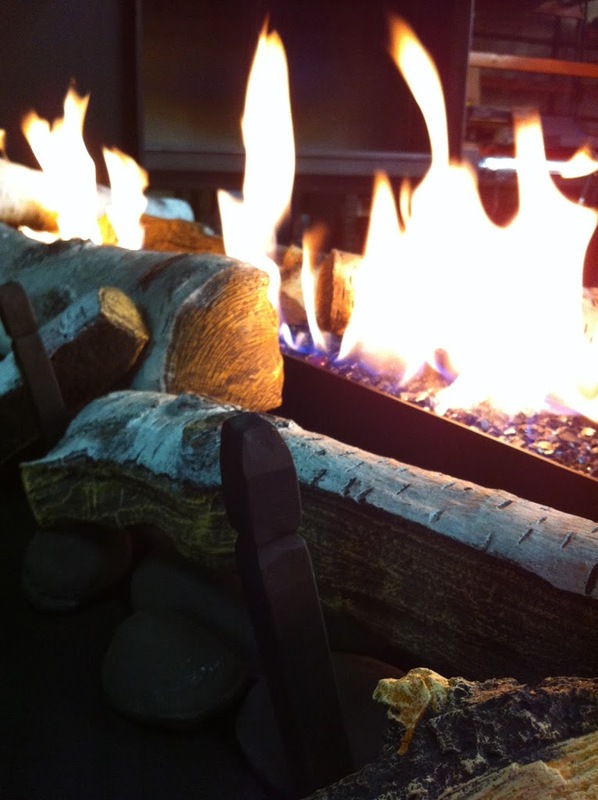 Acucraft Fireplaces is known for designing custom unique fireplaces. 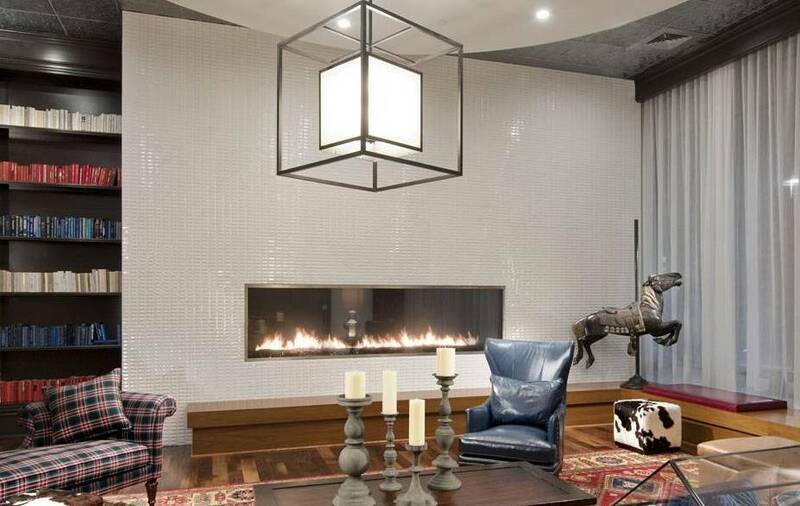 Acucraft’s goal in creating the Blaze 10 Gas Fireplace was to offer a large viewing area, beautiful flames, many design options all at a great value. The Blaze 10 offers a large 120″ wide x 30″ tall viewing area. Porcelain Reflective Panels – can be installed in the rear and sides of the fireplace. Please contact an Acucraft Fireplace Selection Specialist at 763.263.3156 or info@acucraft.com to receive any additional information on The Blaze 10 Gas Fireplace, including quotes, lead times, framing specs and installation manual.